This fogger is manufactured by H.D. Hudson Manufacturing Company who are global firm that does it all. They themselves manufacture the newest sprayers, market and distribute them, giving only the best sprayers to their customers. From Hudson you can purchase any kind of sprayer from lawn and garden to agriculture and industrial sprayers for great prices and with great customer support. This Hudson fogger can be used in many applications. 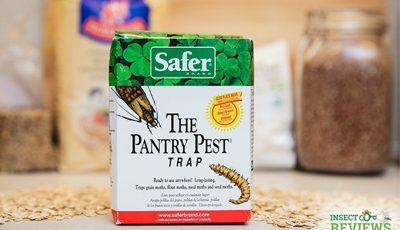 The main insect that it can be used on is mosquitoes, however it will also work with many other flying and crawling insects depending on the insecticide you pour into your fogger. Fogger can be also used with water or oil based solutions which gives you wider variety in the liquids you can use and the fogger use itself. For you to use this fogger all you need to do is purchase a propane cylinder, attach it to the fogger, pour your choice of liquid solution into the liquid tank and you can start fogging mosquitoes or other pests. 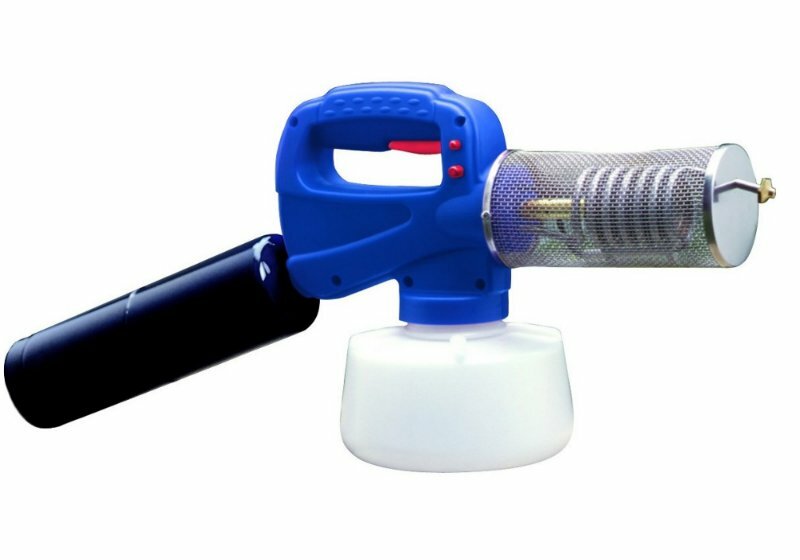 One of the features that differs this fogger from different propane foggers is the fact that it has a so called Piezo ignition switch that will let you light the fogger without matches and without the dangers of open flame. The effect that this fogger produces is thick and tall cone of fog that will linger in your fogged area, efficiently killing all mosquitoes. Afterwards you will be able enjoy 4 to 6 hours of mosquito free time after first use, but if you continue to fog your area constantly this time without mosquitoes will increase up to even 4 days without any mosquitoes. This Hudson mosquito fogger is 7.2 inches tall, 11. 2 inches wide and 15.5 high (18.28 cm x 28.44 cm x 39.37 cm) which means that it is quite compact and it will be easy for you to carry it around and fog your choice of area. 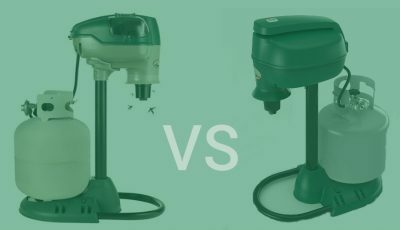 And the fogger weighs about 3 pounds (1.4 kg) that only means that anyone is able to use this fogger to get rid of mosquitos. Mosquito foggers in general is one of the best methods for you to control these insects, and this Hudson fogger in particular is an amazing fogger with great features such as ignition switch and 0.5 gallon (1.9 l) liquid tank. 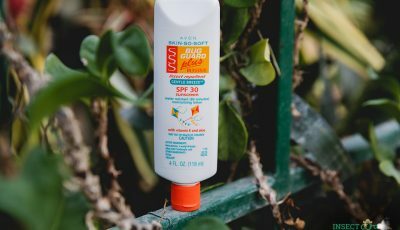 With it you will be able to fog small or large areas and enjoy time outside without worrying about mosquitoes. 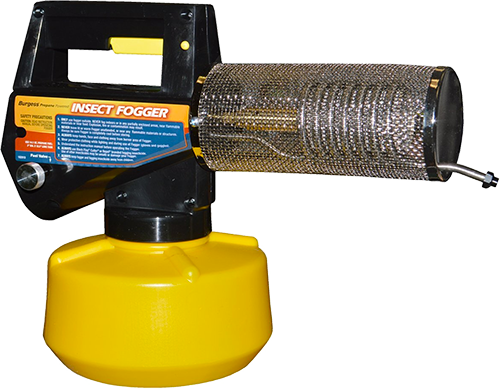 I bought one of these insect foggers over a year ago. The ignighter never worked from day one. I had to use a match or a BBQ lighter. The last 4 coils never got hot and as a result it never vaporised the insect material properly. Than it started to catch fire and big flames come out. I put it on the shelf and have not used it at all. 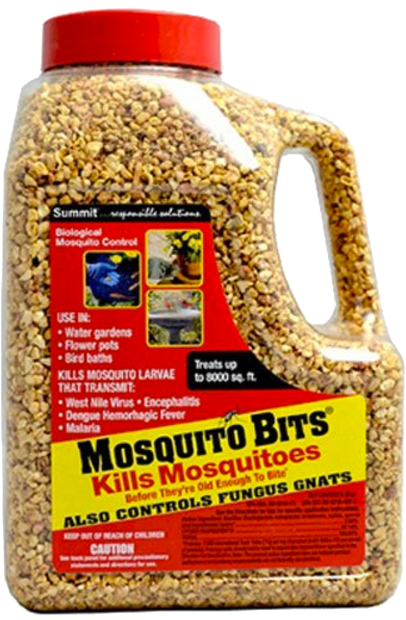 It is the mosquito season and I could use it. I don’t think I should have to buy a new one as it is your factory defect. Hi Matt, it definitely sounds like a factory defect. I would suggest contacting the manufacturer or the place you bought the fogger for replacement parts.